Yellow Mellow! 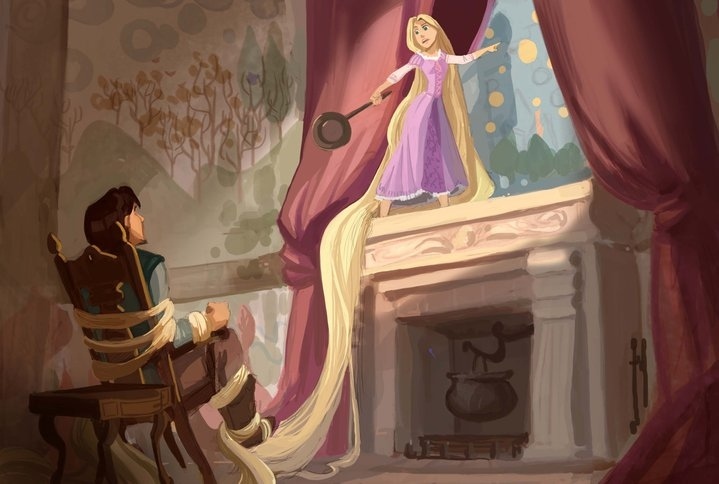 : One More New Concept Art For Tangled! I want some more concept art!!! I'm so excited for this movie!